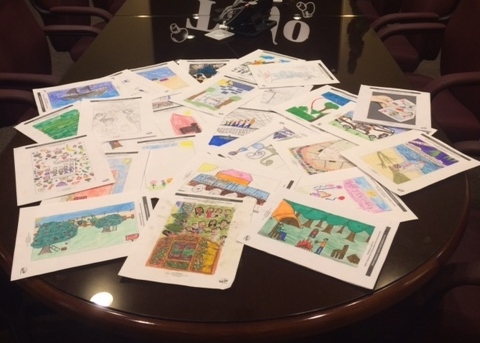 We asked local elementary and middle school students from the Avon Grove and Kennett Square School Districts to participate in our first artwork contest throughout the month of October. 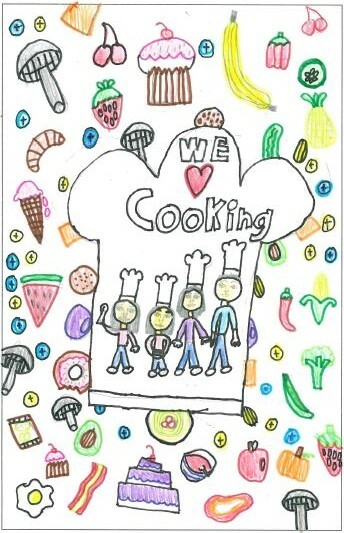 Students were asked to draw us a picture of what they enjoy doing most with their families. We received some great submissions back, full of color and creativity. Boy does our local community have some talented future artists. We loved seeing the variety of unique things kids enjoy doing with their families, including sailing trips, picking vegetables, going to apple orchards and even walking the shark bridge at the aquarium. In the end we chose both an elementary and middle school student from Avon Grove Charter. 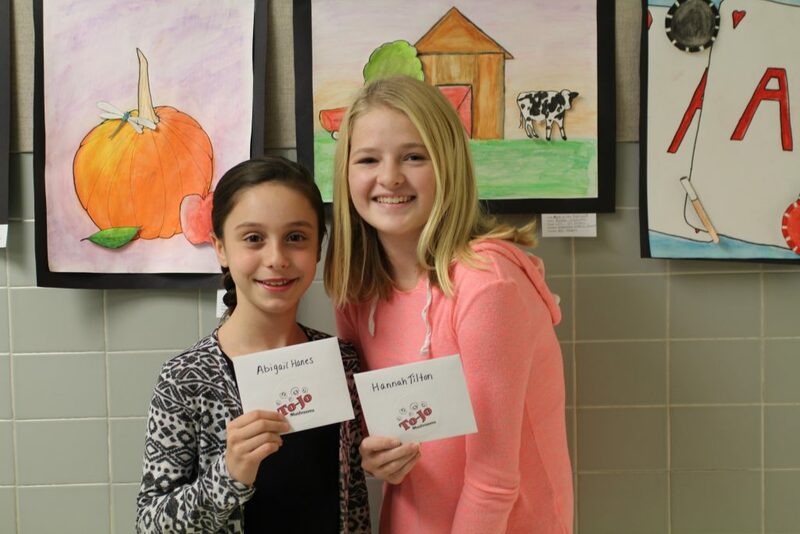 Congratulations to both Abigail and Hannah from Avon Grove Charter School on winning the contest. Both of the students teacher’s Mrs. Murray and Mr. Szabo were truly proud of their students for winning the contest. 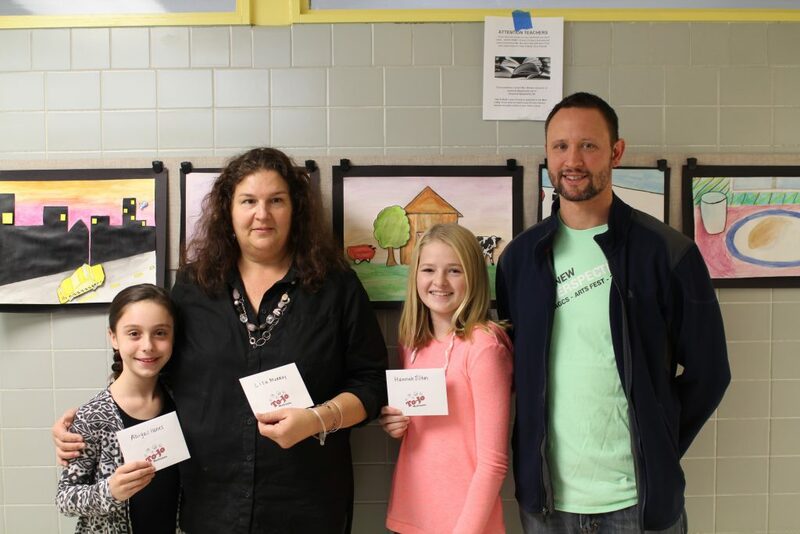 We had a great time meeting the future artists and their teachers to give them their prizes. Thank you to all the students who participated in the contest. We are excited for another contest next year!